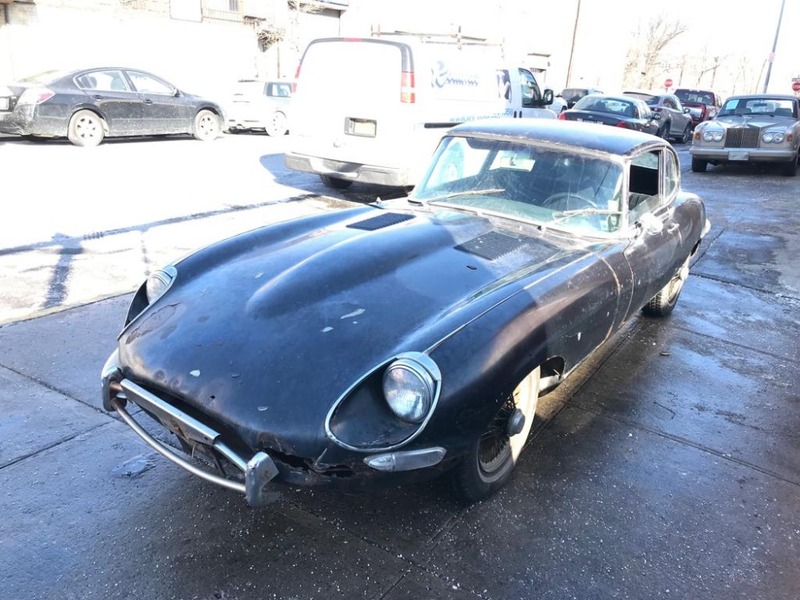 This 1968 Jaguar XKE 2+2 is an excellent original matching numbers car ready for complete restoration. 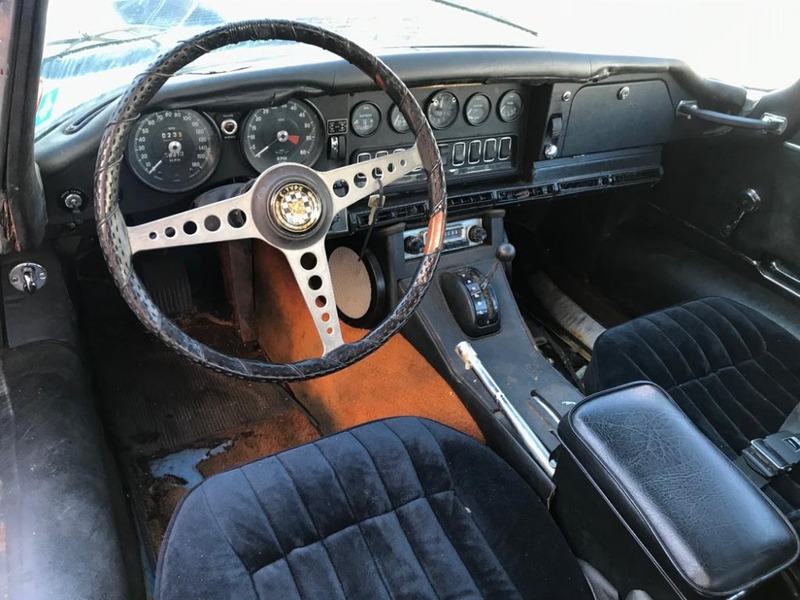 Black with black interior and automatic with air conditioning. 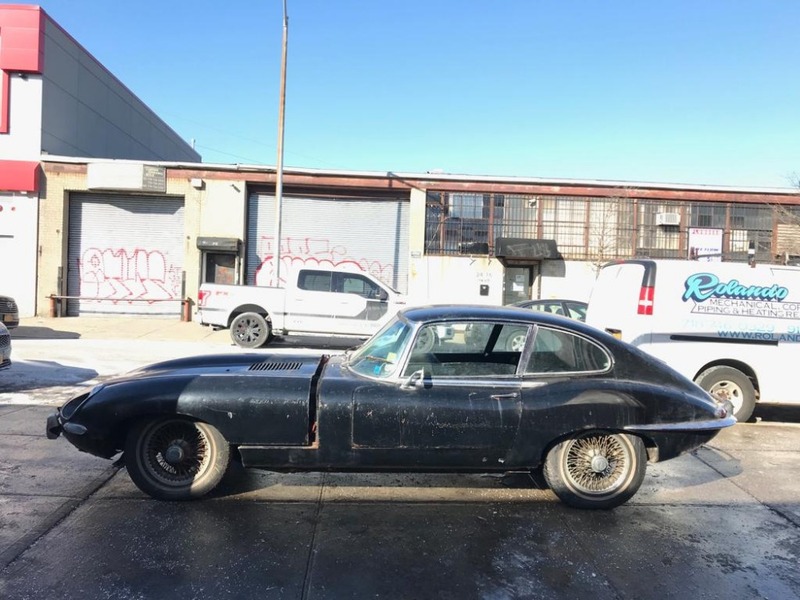 Highly desirable Series 1 1/2. 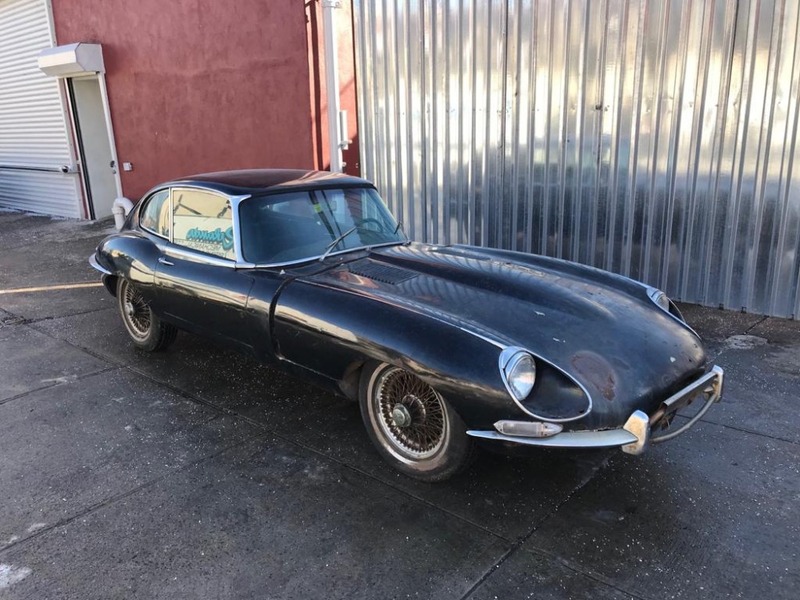 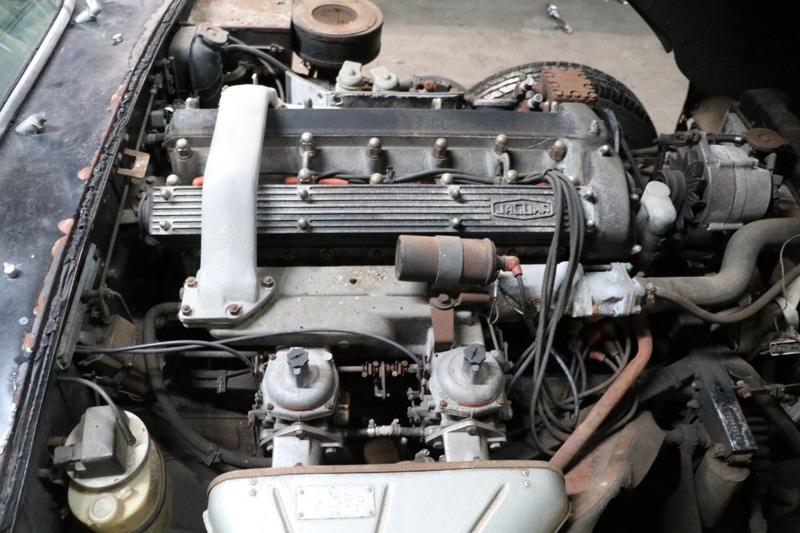 A great opportunity for any Jaguar enthusiast looking for a very reasonably priced E-Type project.